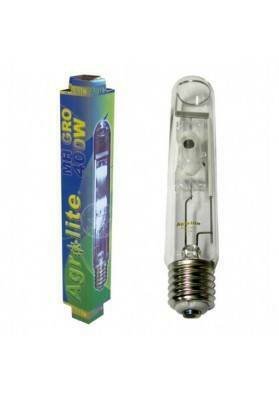 Agrolite Gro & Flo is a high-quality lamp suitable for the flowering period. 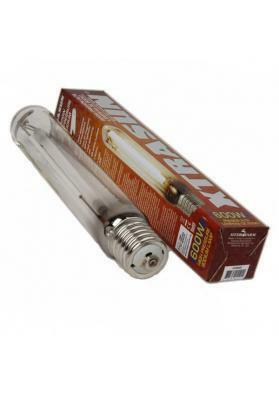 About 85.000 (600W) lumens are sufficient to correctly illuminate a growing room of one square meter. 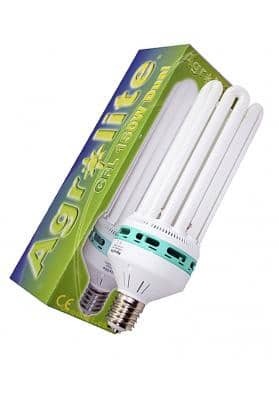 Agrolite Gro & Flo lamp was designed with the goal of harboring the orange spectrum light appropriate for plants in the flowering state with a capacity of about 85.000 (600W) lumens that surpasses all other cultivation lamp regarding its price. This Agrolite HPS lamp is complemented by its Agrolite HM blue sister that is responsible to stimulate the flowering period due to its orange spectrum. Application. All types of indoor cultivations. DO NOT touch it with your hands, in order to increase the lifespan of the lamp always use clean gloves. 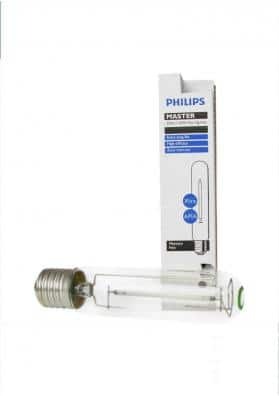 Note: We recommend to replace all the growing lamps every 9-12 months because after this time the increase in consumption and the losses in performances surpasses the price of a new one.